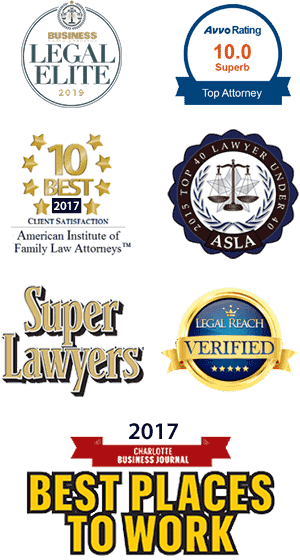 I was recommended to Ms. Chappell to handle my separation/divorce, property settlement and child custody issues. Due to some disagreements during my separation, she advised me of some options I would not have known I had, ones that benefited me in the long run. She walked me through everything from separation to property separation tactics to the final divorce. I always felt confident in the courtroom and at scheduled appointments because I truly felt she was looking for things that suited my best interest. I would highly recommend her to anyone I know.